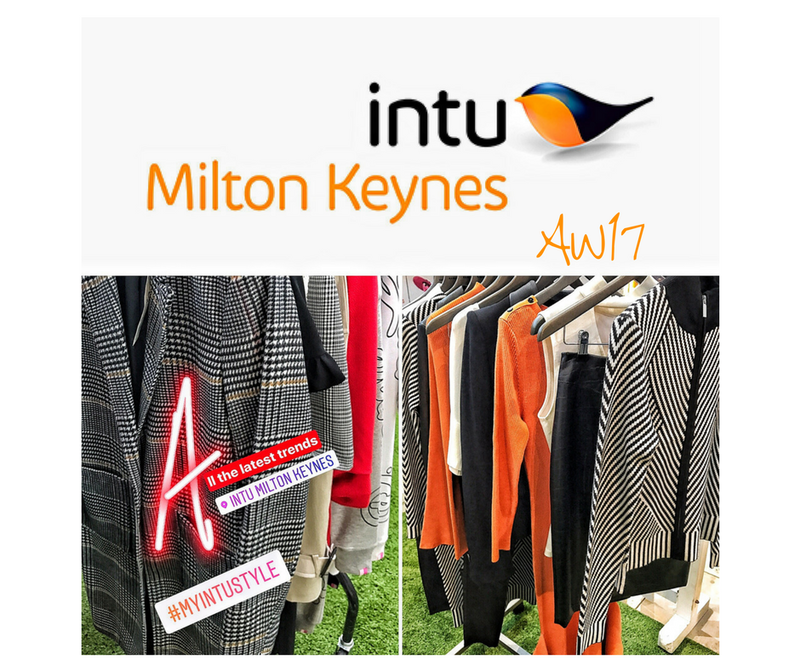 It was the first day of London Fashion Week and intu Milton Keynes marked the occasion, known on every fashion bloggers calendar by inviting local bloggers, myself included to their AW17 Style Garden. 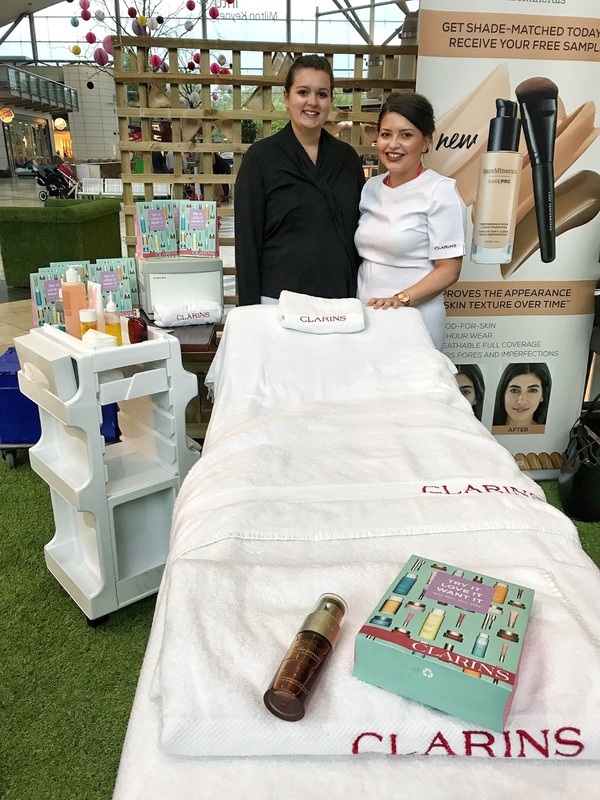 Us bloggers were given the VIP or should I say VIB treatment (Very Important Blogger) with prosecco on arrival and some of intu’s best-loved fashion and beauty brands on-hand to give us a pamper and showcase the new season’s styles. 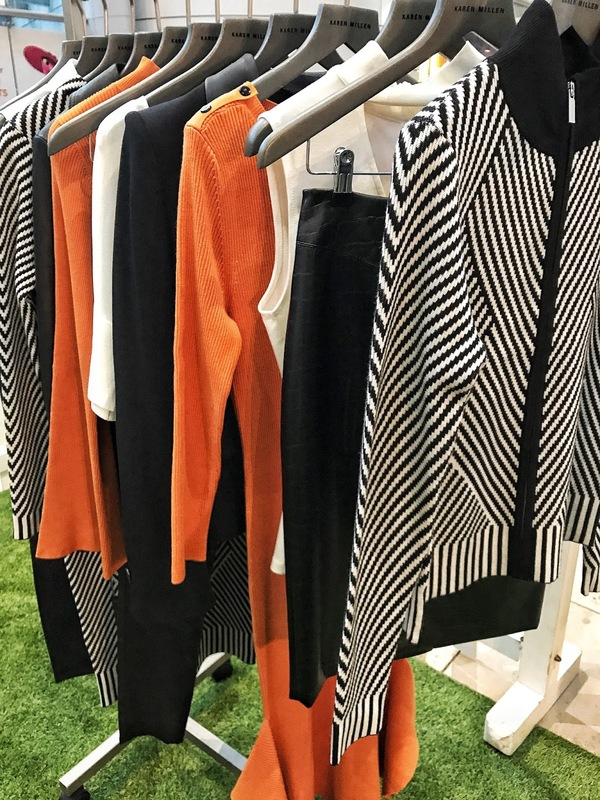 Instantly drawn to Karen Millen’s (we all know I love Karen Millen from my previous posts *click here*) block autumnal colours, Eleena from the brand talked me through the selected pieces. 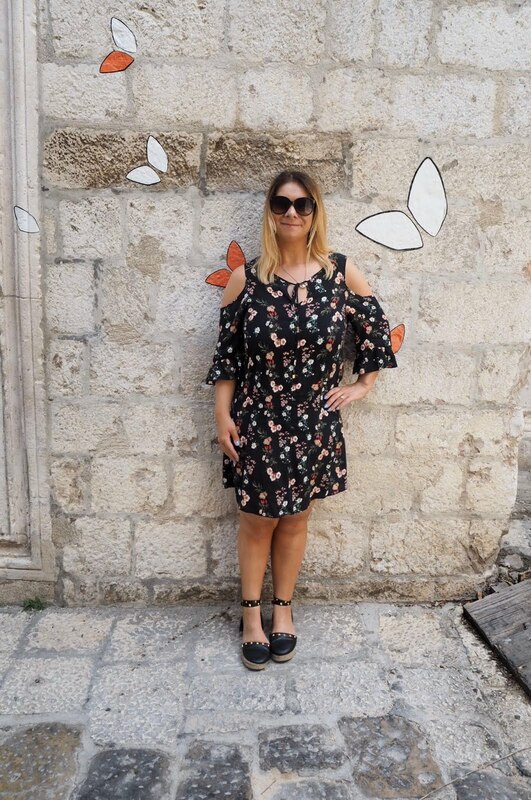 Keeping it classy as always, Karen Millen’s frill hem knitted midi dress (pictured below) is a sure fire way to keep you looking as sweet as pumpkin pie. Teamed with a tailored floppy hat, a thin or statement belt (Gucci if you can afford one) and some heeled boots you will be looking amazing this autumn! Another brand favourite of mine is Miss Selfridge, but I’m biased since I used to work at the MK store many moons ago. 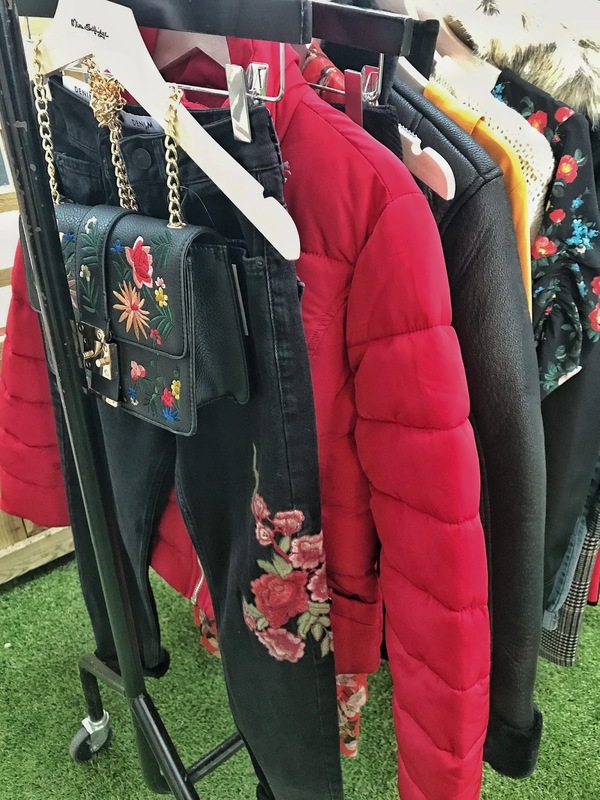 Miss Selfridge has always stayed true to its heritage and I was proud to see the feminine brand are rocking some of the popular winter florals this season. Charlotte, Deputy Manager of the Miss Selfridge MK store, spoke to me with enthusiasm about the return of dance clothing brand Pineapple, which of course I remembered from their original time as a concession during my years of working at Miss S. The return of Pineapple coincides with recent 90s sports styling, which has seen the return of 90s brands Ellesse, Fila and celebrities like Beyoncé launching their own sportswear collaborations like her Ivy Park range with Topshop. Talking of Topshop, I fell in love with their blush coat (shown below). 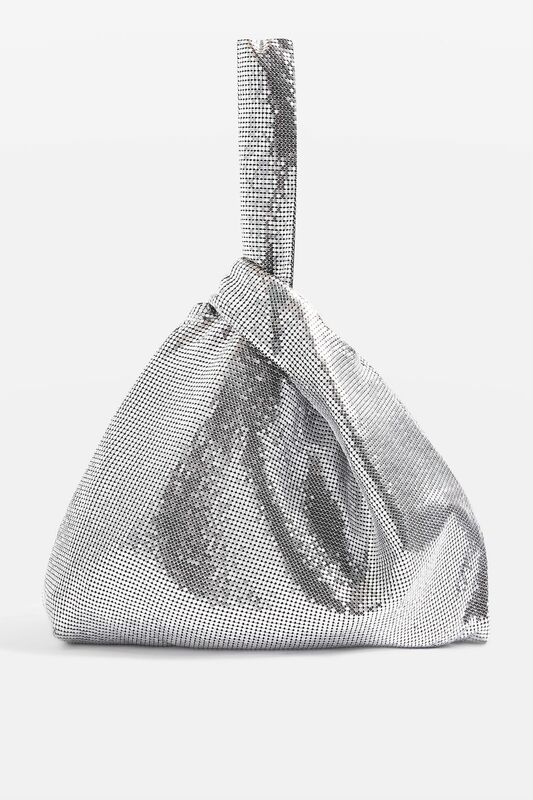 Livening up the AW17 collection are their metallic bags bringing about the intergalactic sparkle trend, another hit from last season which I’m sure will be an instant Christmas party staple. 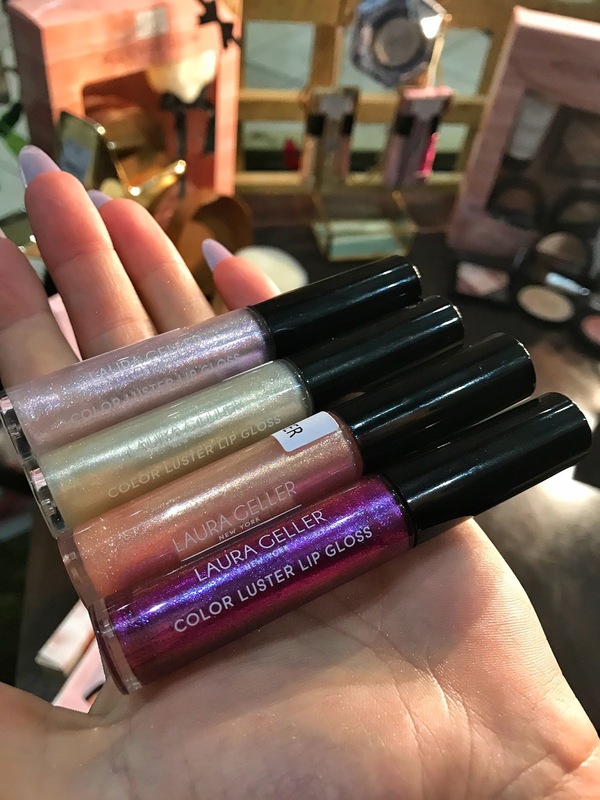 Keeping our makeup on fleek at the event were Laura Geller with their iridescent makeup palettes. 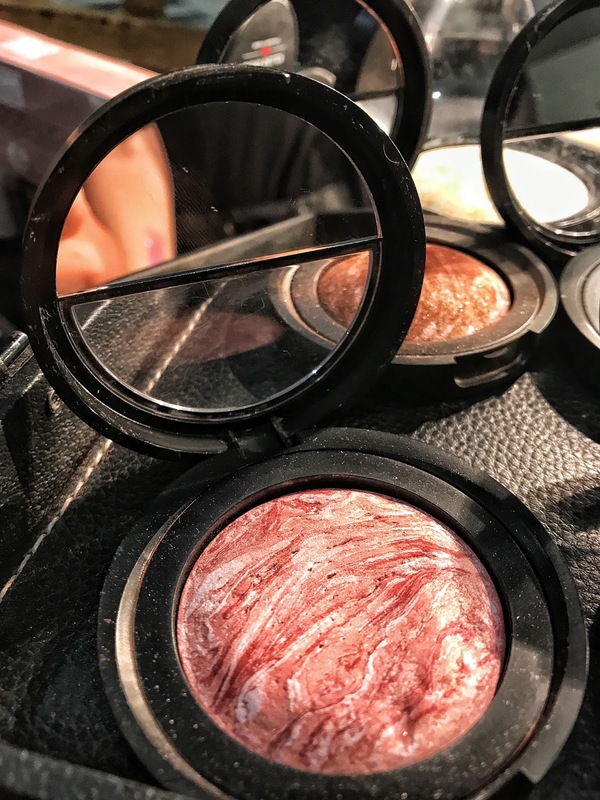 Makeup artist and brand representative Emily talked me through the brand’s beginnings on New York Broadway, where they developed the first primer 25 years ago to prevent the actors’ makeup from melting. 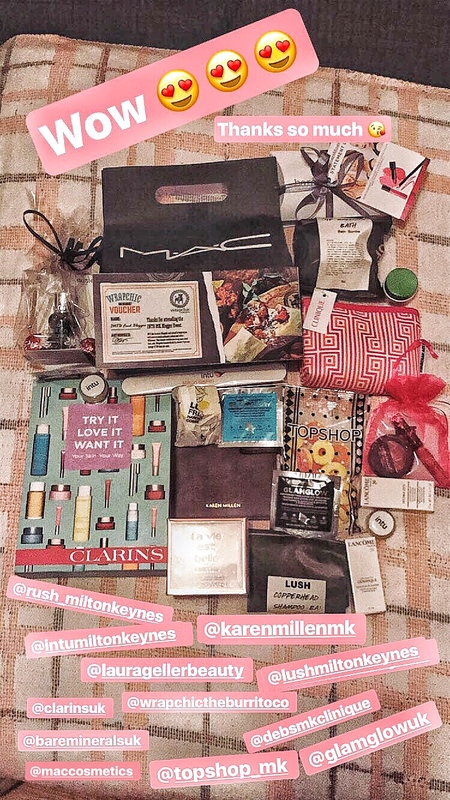 I think I may need to check these products out in Debenhams myself! 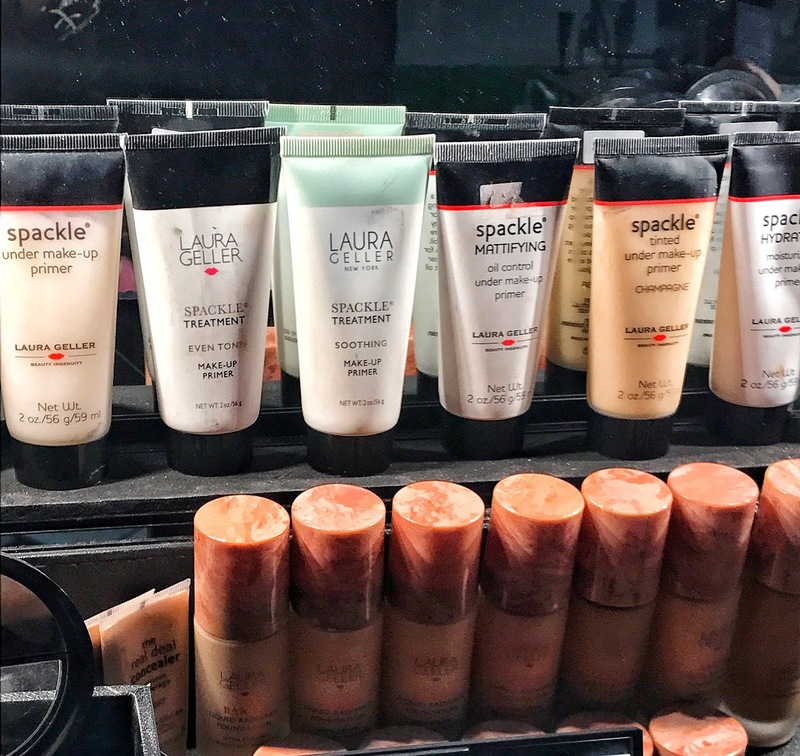 Laura Geller is a big hit on QVC, where the brand first appeared 20 years ago. 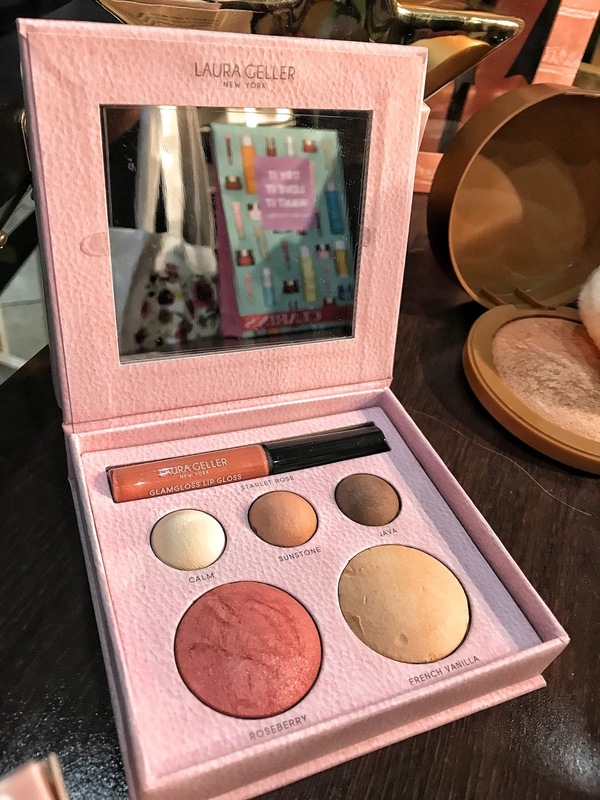 QVC makeup favourite Bare Minerals, also a popular brand originating from QVC were at the event and provided the cutest little makeup minis in the goody bag. 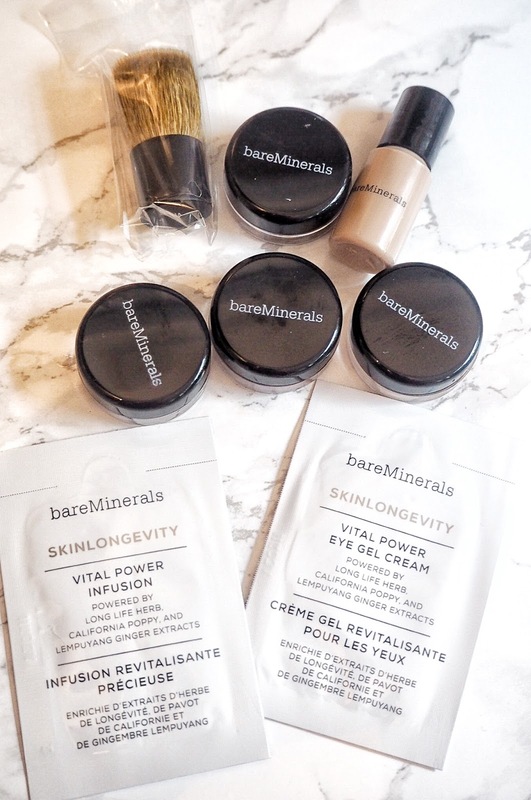 I love their mineral makeup and tinted primer! 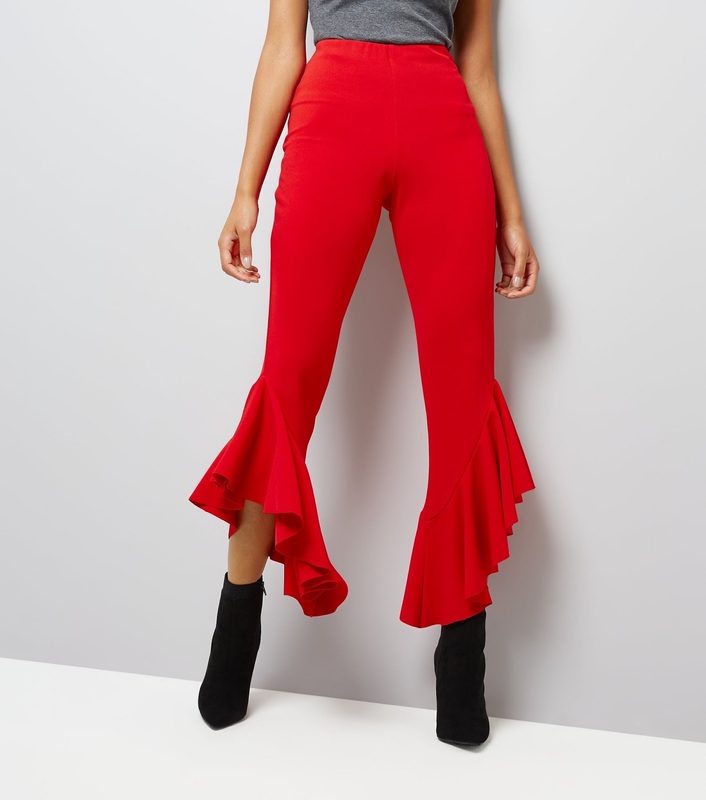 High street favourite New Look are showing us that red is indeed the new black this season, with a selection of sultry pieces to ensure you’re looking hot this season! 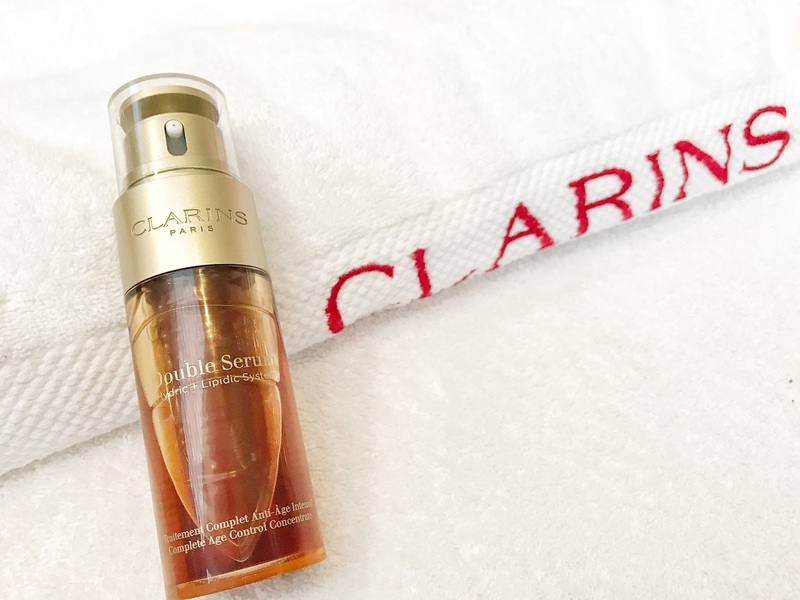 Clarins Double Serum is their most powerful age control concentrate to give youthful skin – I will definitely need to add this to my beauty buys! When it comes to red lippy, I wouldn’t be without my Lady Danger lippy from Mac. I’ll certainly be putting that to good use this season! As I was flying to Lisbon the next morning, it made sense to get my hair curled by the team from Rush MK. Arty, Manager at Rush and Lauren, Junior Stylist curled my hair and talked me through all their favourite Kerastase products. 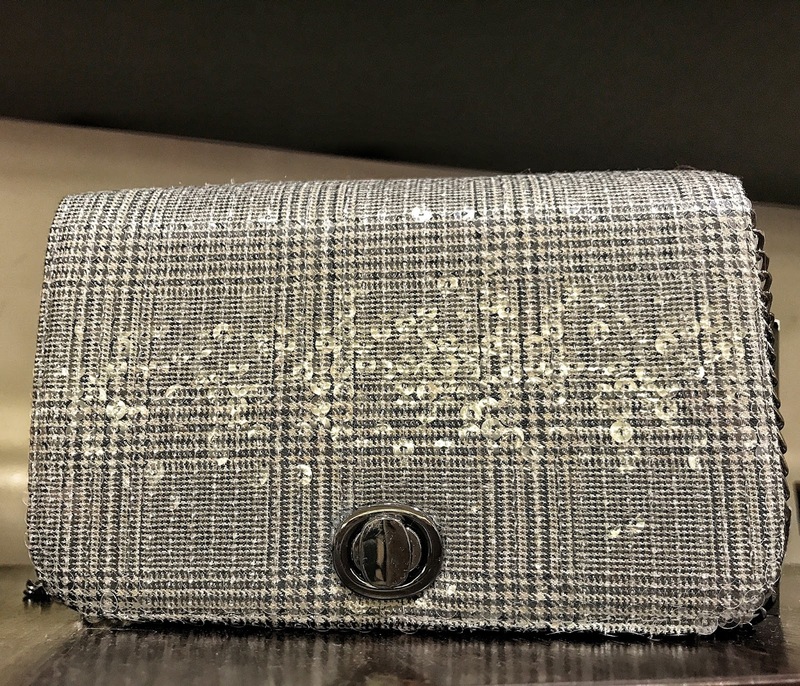 London Fashion Week is a core part of our English heritage and the Prince of Wales print is a staple autumn style gracing the high street this season. 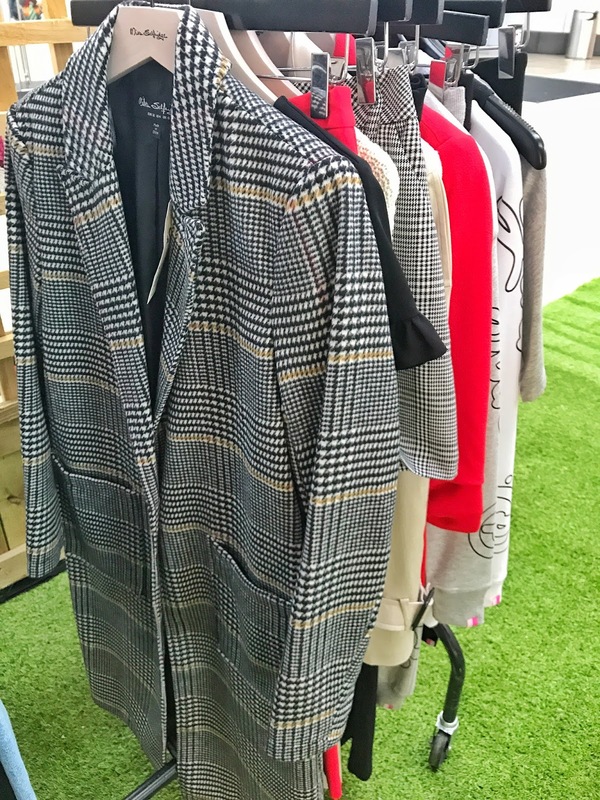 Although the brand were not present at the intu Style Garden, Zara currently stock a wide range of Prince of Wales checked clothing and accessories. As well as these velvet shoes ready for my holiday to Lisbon. I’m so pleased to see luxe fabric, velvet is just as popular for AW17 as it was last year and it works so well with the colour of the season…red of course! 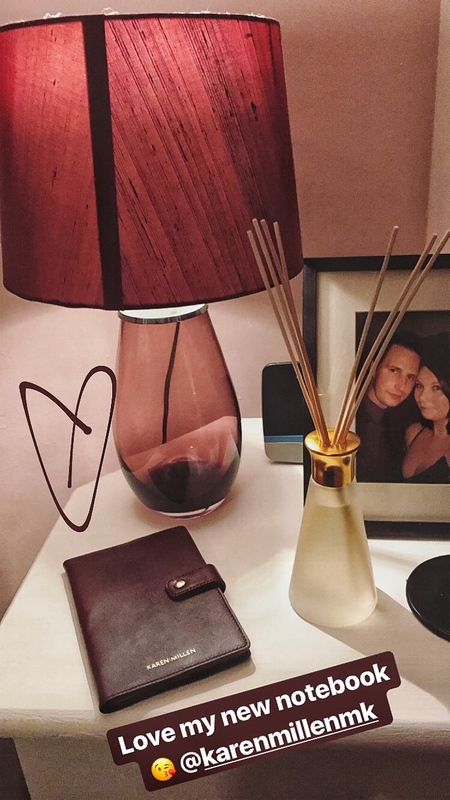 I particularly love the Karen Millen notebook, which goes with my house let alone one of my handbags! 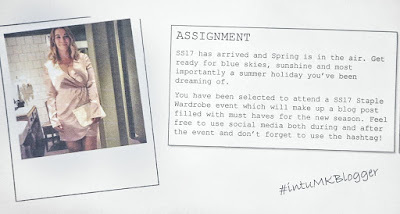 Of course, this wouldn’t be possible without intu, who are not only fundamental for bringing brands and bloggers together; their fashion events are a fun way to give us shoppers the heads up for the styles of the season! 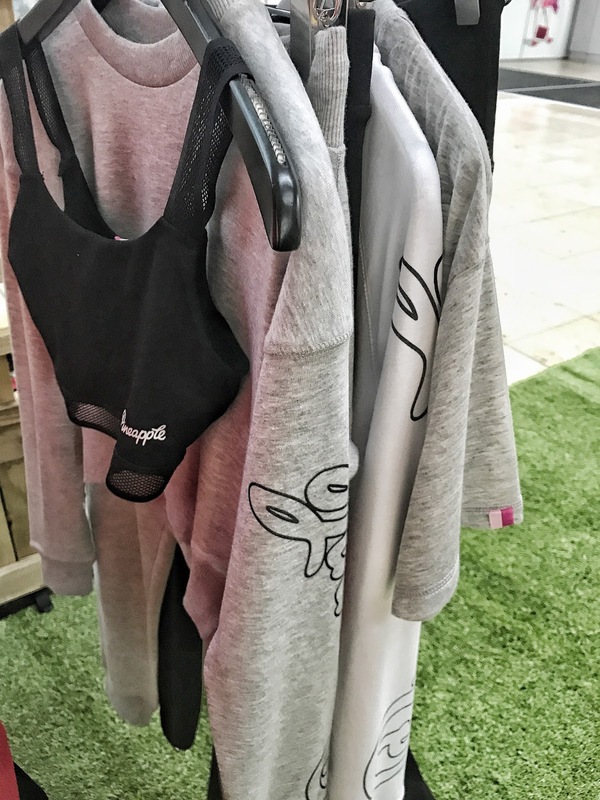 What are your favourite styles this season? 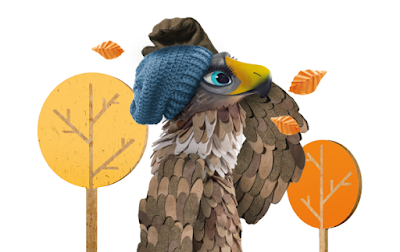 I’ve already purchased some red, velvet, Prince of Wales, winter florals and pearlescent items…haul to follow!